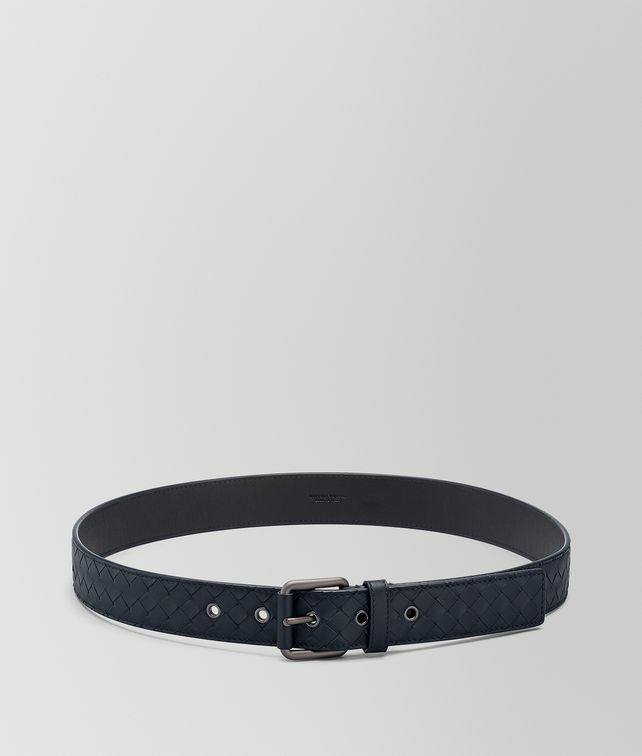 1.38" belt that adds a refined finish to both casual and formal looks, thanks to the iconic Intrecciato VN leather and exceptional craftsmanship. Accented with a sleek brunito-finish pin buckle and leather-lined bar protecting the metalware. Single belt loop and metal eyelets.